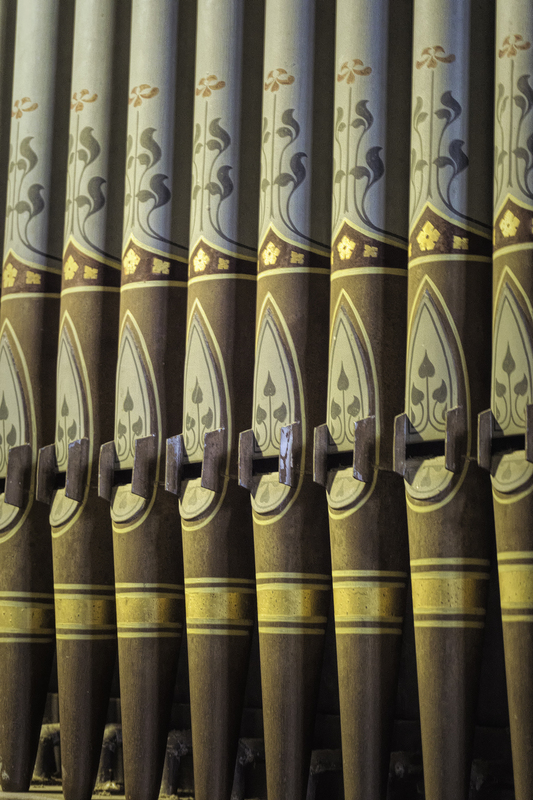 Repetition – Weekly Photo Challenge: Repeating Patterns | Pictures without film. The world seems a random place at times, but look again, maybe it’s not as random as you first thought. 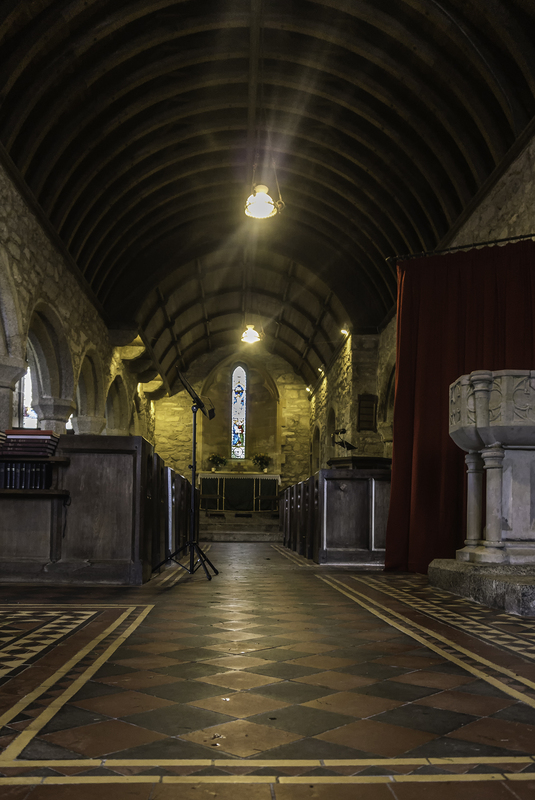 The first two from Zennor church, Cornwall, 2014. 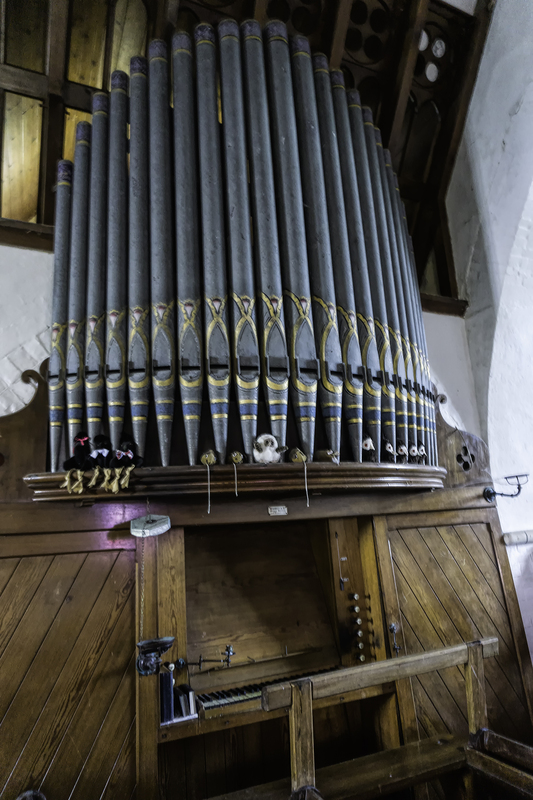 The third is of another Pipe organ at St. Grada, a church in Cornwall – 2014. I had never edited this photo as it was slightly out of focus, but it works for this challenge. 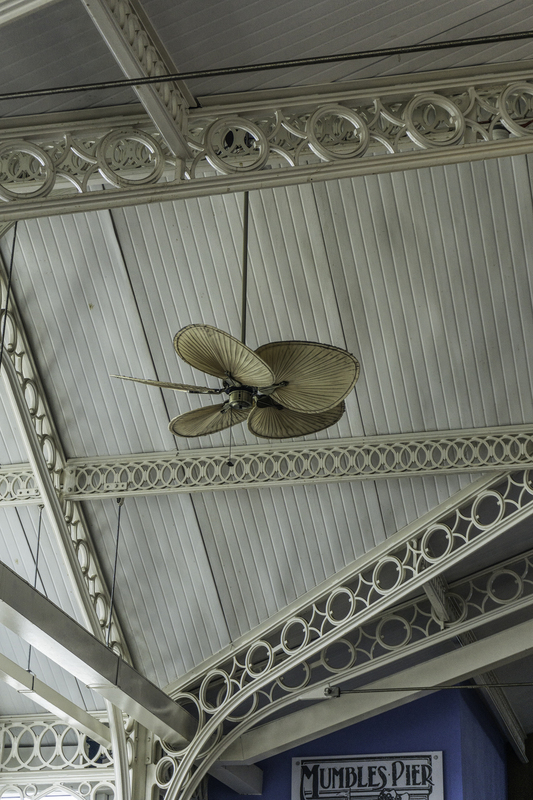 And the fourth repetition, some architectural detail at Mumbles Pier – 2015. We were observing the rite of needing a cup of tea while out for the day, at the time. 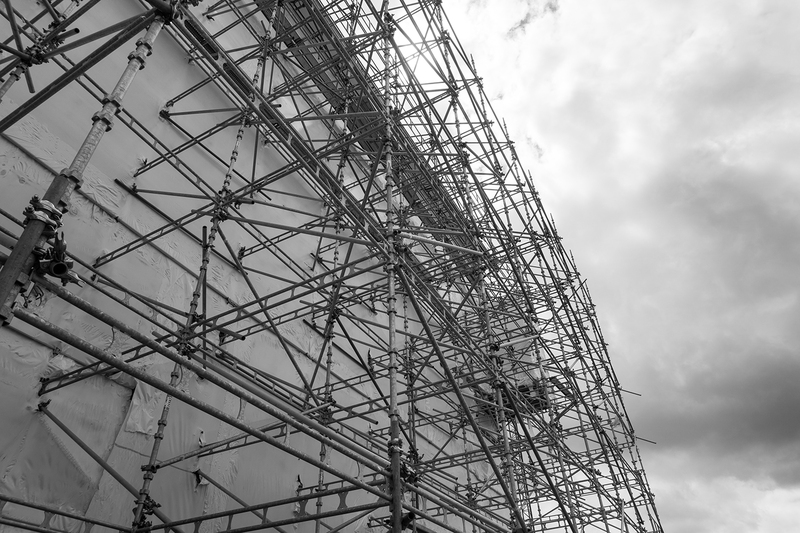 And the fifth a photo I have used for a challenge before, scaffolding at Castle Drogo – 2015. On one of our many trips to Cornwall, we stopped in on the way. Well I could go on, because once you start looking repetition is everywhere.